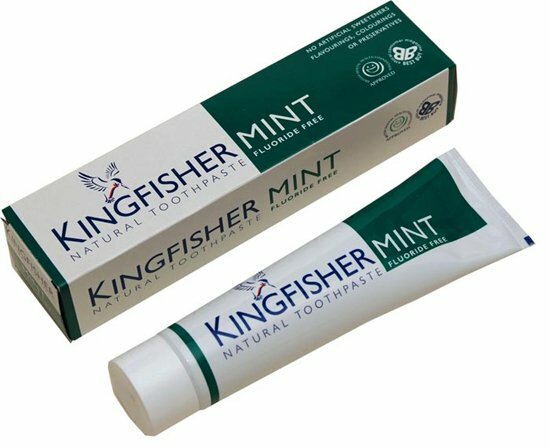 Your child will get the benefits from this product as the natural ingredients fight bacteria,sooth gums and have a slightly whitening agent. 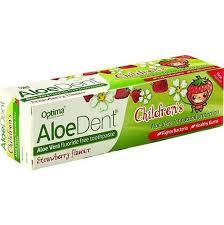 Be the first to review “AloeDent childrens fluoride free toothpaste ( strawberry flavour)” Click here to cancel reply. 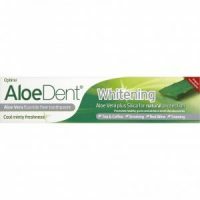 AloeDent Triple Action Toothpaste Fluoride free.